Liver cancer in dogs is a tumorous growth in the lining of the liver, which is the organ responsible for removing toxins for the body, aiding in digestion, and helping with blood clotting. 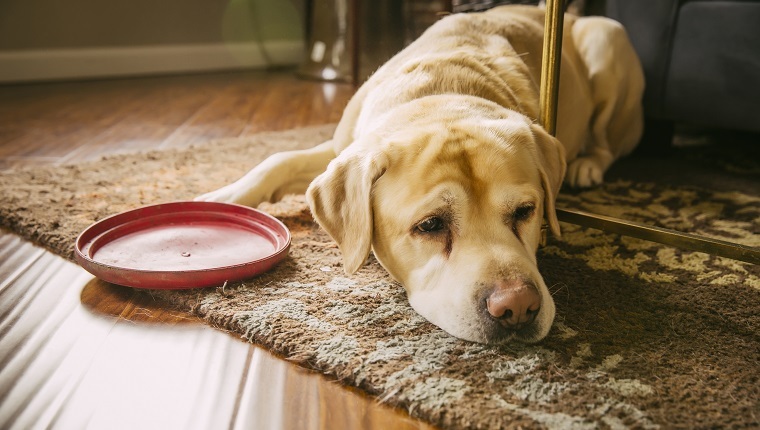 Tumors of the liver in dogs are usually benign, and cancerous tumors of the liver are most often the result of metastatic cancers that originated elsewhere in the body and spread to the liver. Cancer that actually originates in the liver is rare, and though there are several types of liver cancer that can affect dogs, including bile duct carcinoma, neuroendocrine tumor, and mesenchymal tumor, the one that makes up over 50 percent of cases of malignant liver tumors in dogs is hepatocellular carcinoma. 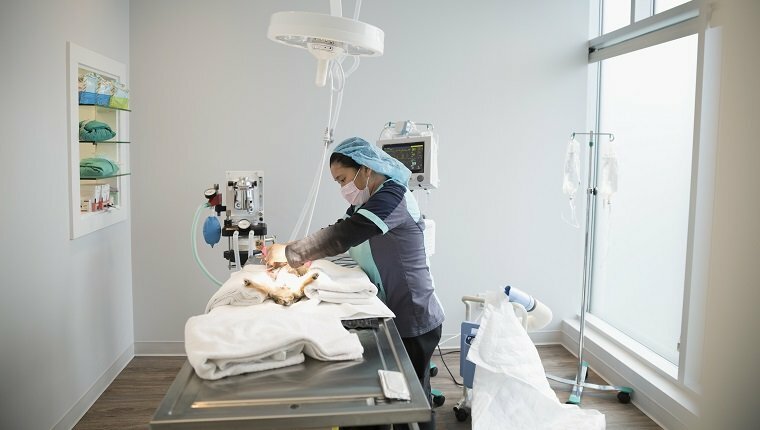 Most cases of hepatocellular carcinoma are treatable with surgery, and dogs generally recover, so long as the entire mass is removed. 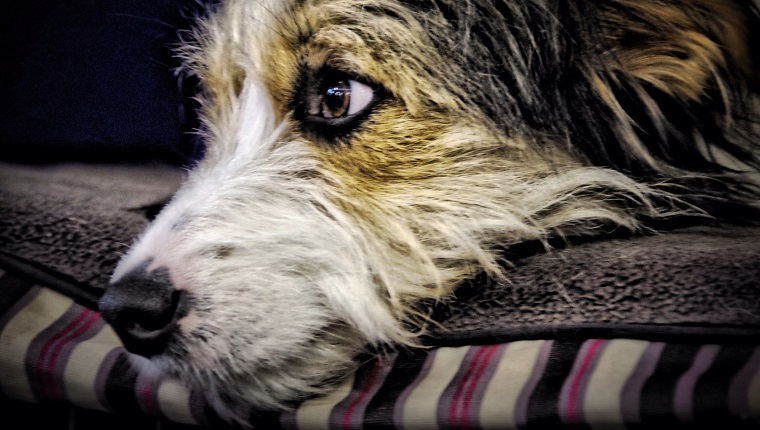 If you see the signs of liver cancer in your dog, get to your veterinarian immediately for a diagnosis and treatment. The earlier it is caught, the better the chances of recovery. Here is what you should know about the symptoms, causes, and treatments for liver cancer in dogs. Most dogs show no symptoms of liver cancer until the tumor has grown large enough to cause problems. When symptoms do appear, they can mimic the signs of other diseases and conditions, making it difficult to catch. If you see the following signs, get to your veterinarian so they can properly diagnose the condition and begin treatment. The causes of liver cancer in dogs are mostly unknown, though there are a few factors that increase the likelihood of liver cancer forming. 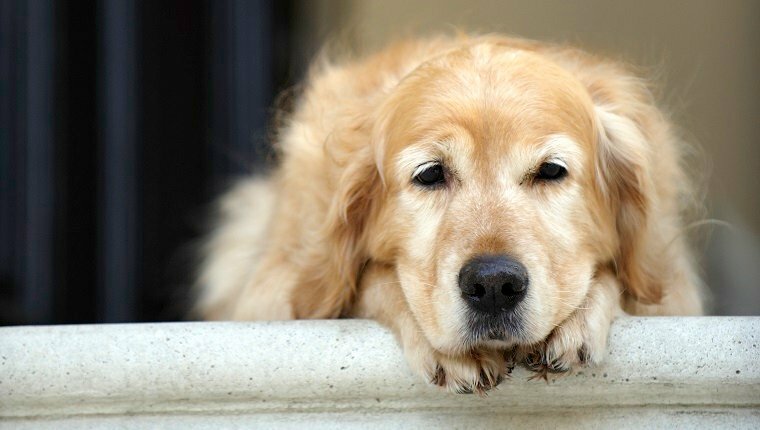 Age is one of these factors, as liver cancer is mostly seen in dogs over nine years old. There may also be a genetic component. Exposure to toxins or certain medications can cause liver damage, as can direct injury of the liver area. Chronic inflammation of the liver may be a factor, too. The treatment for liver cancer in dogs is generally surgical removal of the tumor. This often depends on the type of tumor that has formed. Massive tumors, which form in one, large mass, are the most likely to be removable with surgery. Up to 75 percent of the liver can be removed, and the organ will still function properly. Massive tumors are also less likely to metastasize, and dogs that have this type of cancer are more likely to recover than with other types. Nodular cancer means that several masses have appeared throughout the liver, and diffuse tumors affect the entire liver. These types of cancer are generally inoperable, and chemotherapy is usually not effective. These types of cancer often metastasize and spread to the lungs, lymph nodes, kidneys, brain, intestines, or spleen. The prognosis for these cancers is not good. There is some evidence that diet changes and supplements may help fight cancer or help the liver to recover. Although the causes of liver cancer are mostly unknown, it helps to get regular check-ups at the vet and avoid toxins from things like household chemicals and poisonous plants.